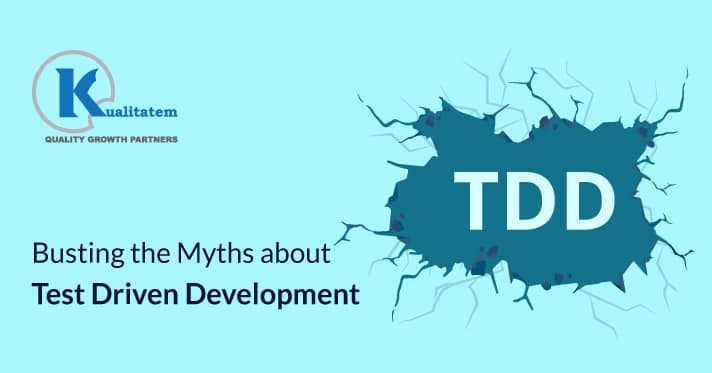 Busting The Myths About Test Driven Development! Here’s A List Of Our New Year Testing Resolutions! Why Do We Conduct Testing?